Big, bold Originals style updates the humble smartphone case. 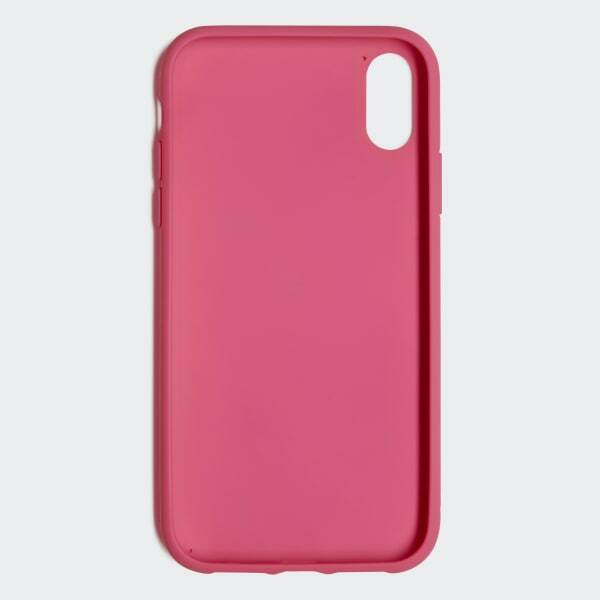 Built in flexible TPU, this colourful case snaps on to help protect your iPhone XR from daily wear. 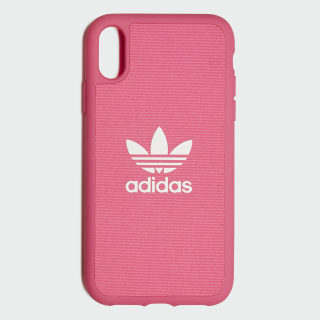 The contrasting Trefoil logo on the front adds authentic adidas attitude.